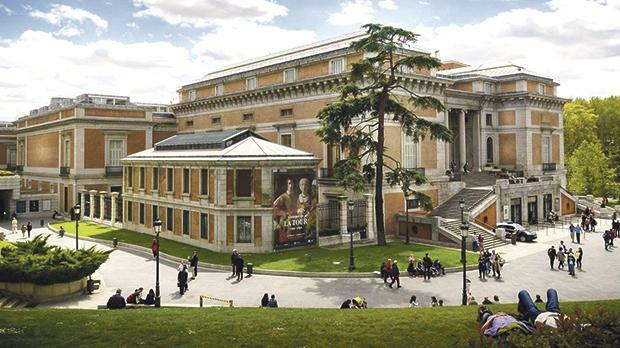 A documentary, The Prado Museum, will speak for itself through screenings on Friday and Sunday at the Eden Cinemas at 8.30pm and 3pm respectively. The museum, which is celebrating its 200th birthday this year, tells the story of its life – history told through art, through the 8,000 works of art to be found within its collections, while at the same time discovering the story behind each one. A painting is canvas, colour, matter and form, but it is also the story of men and women, painters and kings, palaces and queens, wealth and misery and body and soul. For more information and to book, visit edencinemas.com.mt.